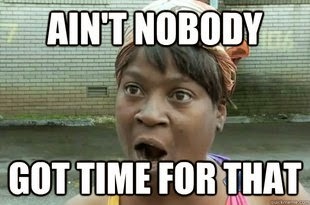 I'm getting busier and busier these days. The STATE TESTS (ugh!) are coming down the line at work and golf season (I coach our middle school team) is getting started. I fear my writing will most likely be relegated to short catching-up sort of posts like this. But that's OK, I think. I'm at a point in the year where I'm able to watch more than I can write about. Here's another round-up of 2014 movies I'm finally getting around to seeing on various home media outlets. Mark Duplass and Elisabeth Moss are two of the most likable actors working right now, if you ask me. Duplass is all over the place, and, lately, his new HBO series "Togetherness" is just killing it. Moss has been doing fine work for years as Peggy on AMC's "Mad Men," and, as that wraps up this year, she is slated to star in four movies to be released in 2015. "The One I Love" is a movie about a married couple on the outs and a weekend getaway that soon turns into a darkly-comic "Twilight Zone" sort-of thing. To speak too much about this movie, is to outright ruin it, so I won't say much. I will only say that I laughed often, was weirded out often, and, in the end, I had a newfound outlook on relationships. My one tiny criticism is that this movie starts to answer a pretty vital question towards the end and never does. I don't necessarily need movies to be wrapped up with a pretty bow, but I don't like being toyed with that much. Jim Jarmusch is a filmmaker that I've just never taken the time to get into. I've liked everything I've seen by him ("Dead Man", "Coffee and Cigarettes", "Broken Flowers") but have never LOVED one. His vampire story "Only Lovers Left Alive" is no different. Tom Hiddleston plays Adam, a depressed Detroit musician, who, after centuries alive, is just about fed up with the current ways of society. His lover, Eve (a perfectly on-point Tilda Swinton), lives the literary life in Morocco. When the two reunite, their love and health is tested by a young vampire named Ava (Mia Wasikowska). I was in awe during a good portion of this movie. It is intelligent and great-looking, but I just didn't love it. It's a bit slow and, I'm sorry, but Anton Yelchin as Adam's human gopher, Ian, is just laughably bad and miscast. I couldn't get over it. Great ending on this thing, though! Just genius. After 2007's "Once," John Carney delivers "Begin Again," another musical romance. The former film is one of the best movies in the past decade. This one, not as much. It's still good though. Mark Ruffalo plays Dan, a recording industry executive without a band to sign and on the verge of losing his job. Keira Knightly is Gretta, a singer-songwriter recently dumped by her musician-on-the-rise boyfriend, Dave (Adam Levine). After being ousted from his office, "Jerry Maguire"-style, Dan gets loaded and stumbles into a bar, where Gretta has graced the stage. He's in love...with her music. After a genius structure sets up this fateful encounter, Dan persuades Gretta to make a record with him. On the outs with his wife, Miriam (Catherine Keener), and hardly a father-figure to his teenage daughter, Violet (Hailee Steinfeld), Gretta may be just what Dan needs to get his life back together. The music is pretty good too. Jenny Slate is a talent that I have not known too well. Before this, I'd only seen her in a small role on the HBO series "Girls" and as John-Ralphio's sister on NBC's "Parks and Recreation." I heard nothing but good about this movie all last summer but never got to it. Slate stars as Donna Stern, a New York stand-up comedienne, who, after getting dumped by her boyfriend, finds herself in a drunken one-night stand with just the greatest guy ever. A guy named Max (Jake Lacy). This is the best one-night stand sequence since "Knocked Up," yet it's more reminiscent of the one Whit Stillman pulled in "The Last Days of Disco." When she ends up pregnant, there are, of course, choices to consider. This movie is a really great portrayal of the struggle of the modern woman in the city. I loved it! And I especially loved Jenny Slate here. Is there any actor in Hollywood more awesome and likable than Chris Pratt? I'll go ahead and answer that for you. No. 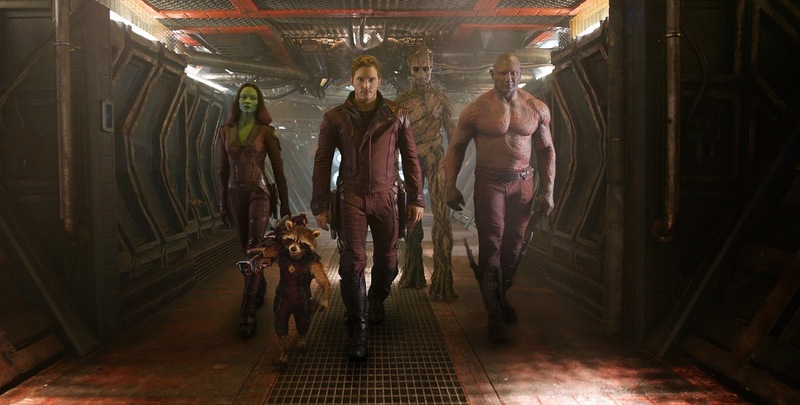 Having said that, "Guardians of the Galaxy" is only one of two "superhero" movies I saw from 2014. The other was Bryan Singer's brilliant return to the X-Men franchise with "X-Men: Days of Future Past." Now, I do most of my social media on Instagram. I just like images. Twitter is hard for me. My wit doesn't come out in random 140 character bursts. I follow a plethora of "fanboys" on Insta, and, let me tell you, they loved this movie. I saw nothing but "Guardians of the Galaxy" posts all summer pretty much. I never got to it in a theater, which is something I regret, because this is a perfectly gorgeous sci-fi action flick. And, while the humanity of it isn't totally present in the ads, it is totally human. This is thanks to Chris Pratt and writer/director James Gunn. This thing is just purely cinematic, especially in the beginning. And the voiceover work from Bradley Cooper as the raccoon man Rocket and Vin Diesel as the tree man Groot is just incredible. I didn't LOVE it though. It's a bit off-the-wall for my taste, and I just didn't fully connect with it in the end. Obvious Child is definitely worth a watch. I've never watched Bob's Burgers, so I'll have to give that a try. It's OK that I didn't "love" GOTG. That sort of thing is really not my cup of tea to begin with, but it's good for what it is. I certainly liked it earlier on the best. But I wasn't disappointed. Nice wrap-up. I'm one of those that loves GotG. It can be a bit out there, but it all worked for me. Obvious Child was also very good. No, I hadn't seen Slate in anything at all prior to this. Couldn't stand OLLA. That movie bored me to tears. Thanks, friend. Slate really is an outstanding comedic talent with some good acting chops to boot. 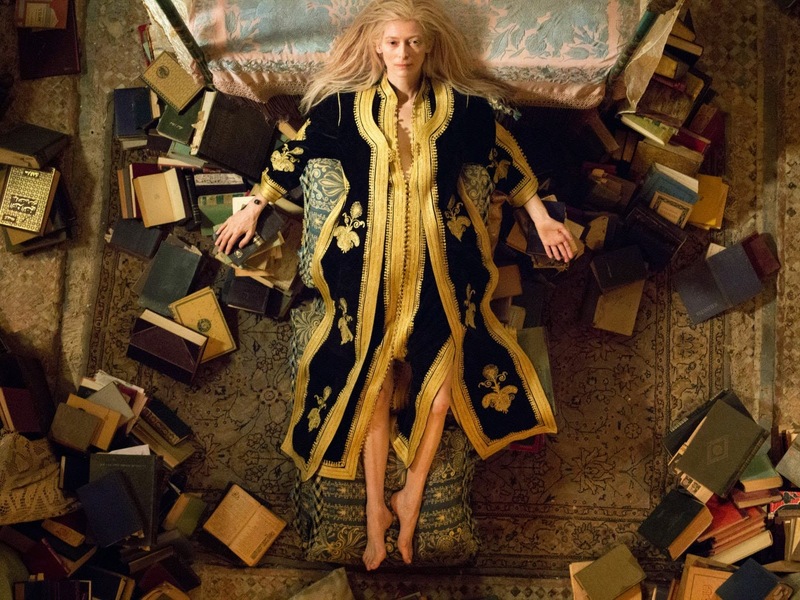 Only Lovers Left Alive was good, but I feel you. I found myself bored way too many times. It ran too long if you ask me, and I think it was only around 2 hours. Nice write up! I've seen all of these, the only one I was disappointed in was Only Lovers Left Alive, and that's because I had such high expectations. The rest were great. Thanks! Yeah. I always find myself underwhelmed by Jarmusch's movies. I wanted to love this one too, but it just didn't happen for me. This is excellent. I have been sitting on The One I Love for weeks. Looks like it's time to dive in. I haven't seen Only Lovers Left Alive or Obvious Child, but I'm looking forward to both. I'm not a 100% on the former, as it looks like it's a series of still images that take two hours to watch. Hmm. Do it. It's a very interesting movie, even if it does back down a bit in the end. You aren't far off in your assessment of OLLA. It is super slow and boring at times, but there's enough there to give it a watch. The One I Love has an incredible premise that it doesn't do nearly enough with, but I was intrigued the entire time. Great performances, too. I know exactly what you're talking about with that "vital question", and I almost wish it had been left completely unexplored instead of being handled the way it was, because it just felt like the people making it didn't have a grasp on their own premise. I appreciated going for the ambiguity, but for a premise like this, I think it works better if you really commit. With Guardians, I was just happy that it was a FUN superhero movie. Remember those? I feel like we haven't gotten one in years. The credits sequence sucked me in right away with the soundtrack and the dancing and the goofy costume. Bradley Cooper's voice work was awesome, and the way Rocket was designed/animated was a hilarious match for it. Awful, AWFUL villain, though. I have never had a desire to see a Jim Jarmusch film and never will. Begin Again is so sweet. Not a patch on Once, but then, what is? I was impressed by how loose and natural Keira Knightley was, and that she had a lovely singing voice, too! Yes. I so wish The One I Love had done more in the end. It's so incredibly awesome and weird, then it tries to "explain" itself and then backs out. I sort of wish it had gone full sci-fi or not even hinted at any explanation at all. Great premise that was so close to being perfectly executed. GotG is fun. That is something that's missing. Not every superhero flick needs to be so brooding. Not everyone can be Chris Nolan. Very true. The villain sucked. Jarmusch's films are always so tempting and always disappoint me. I think he's one of those that certain film buffs feel they have to adore. I don't from the ones I've seen. Knightley was great as was Ruffalo (as usual). Carney will most likely never match Once, but that's OK with me. He knows music and he's a totally capable writer-director. GotG is a lot of fun and totally agree on the villains. I didn't get where the villains were coming from at all and they were so cartoony as characters. 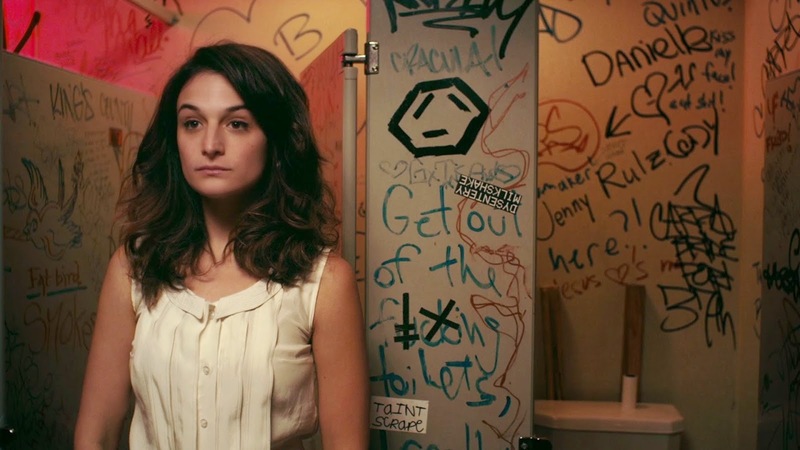 Obvious Child was so fantastic, such a bold, funny and honest movie. I loved Begin Again but the ending really pissed me off, his wife was just awful. Agreed. I really loved it. Bold, funny, honest, and actually really sweet in the end. Perfectly captured a nice balance of tones. Begin Again was good, but the ending was weak. I finished thinking, well, maybe I wasn't rooting for the right things.